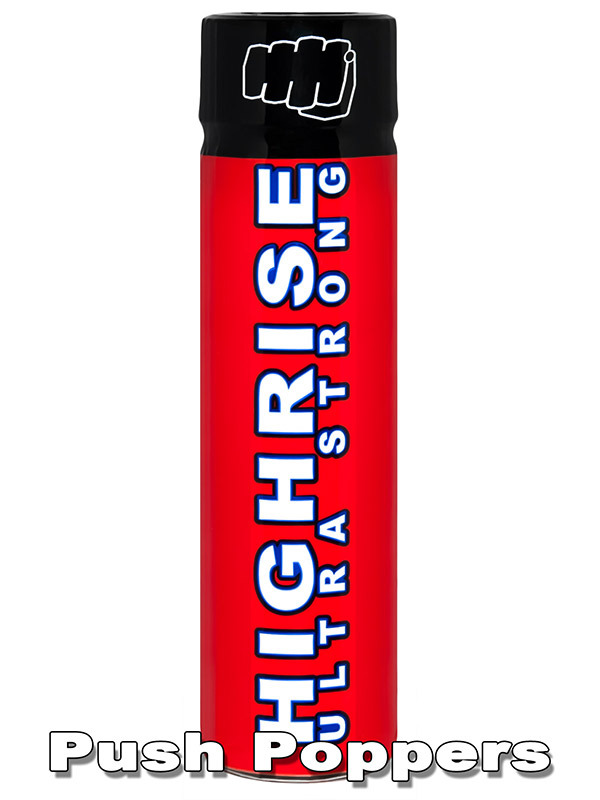 The brand new Highrise Ultra Strong from Push Production surpasses all previous Poppers in effect and strength. The extra thin bottle can be easily pocketed and is therefore always at hand. Who liked the old Highrise Poppers will love the new extra strong version. 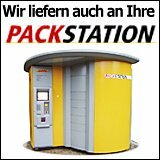 Average 5 of 5 Stars based on 2 reviews. Bought this a few days ago and just arrived today so i thought i would test it out - first thoughts, i like the bottle, its slim and easy to hold/unscrew, especially when being screwed ;-) , Second is the Scent, not overtly strong in fact its pretty weak, doesnt hit you in the face, takes a while to come on, but then it hits you, but its not hard, its very mellow yet intense... strange sensation and boy does it open you up... i couldn't get my biggest toy deep enough whilst using this, big thumbs up from me and highly recommended. 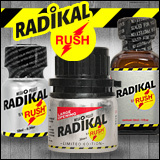 I bought this poppers twice its pretty good poppers with g ..